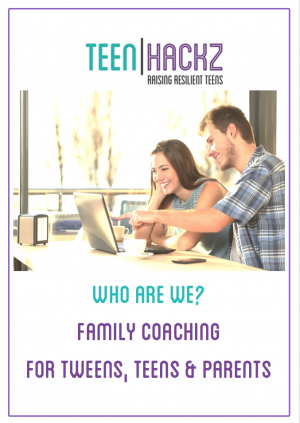 Do you want to set your teen up for life in the real world? Do you want them to “bounce back” when things get tough? Do you want to tap into their behavior style for improved communication? 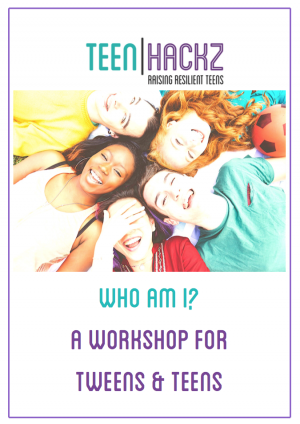 If you answered “yes” to any of the above, join us for the best insights into how to raise resilient teens – a stronger them, and a stronger you! 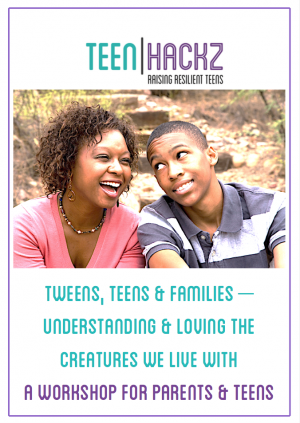 Parents of children ages 12 through 17. If you are a school, PTA, education institution, sports team, community group etc. please contact us for group rates! Based on our book – Raising Resilient Teens: A Practical Guide to Preparing Your Kids for Life & Work in the Real World – this engaging and interactive presentation delivers everyday strategies for raising resilient teens. We take on a serious issue with a sense of humor and a “real world” approach. The definition of resilience as it relates to life and work. The changing landscape of parenting and what this means for resilience. Why resilience is so important for teens. The short and long-term impact of ‘not’ developing a resilience mindset. Our “top” resilience factors for life success. 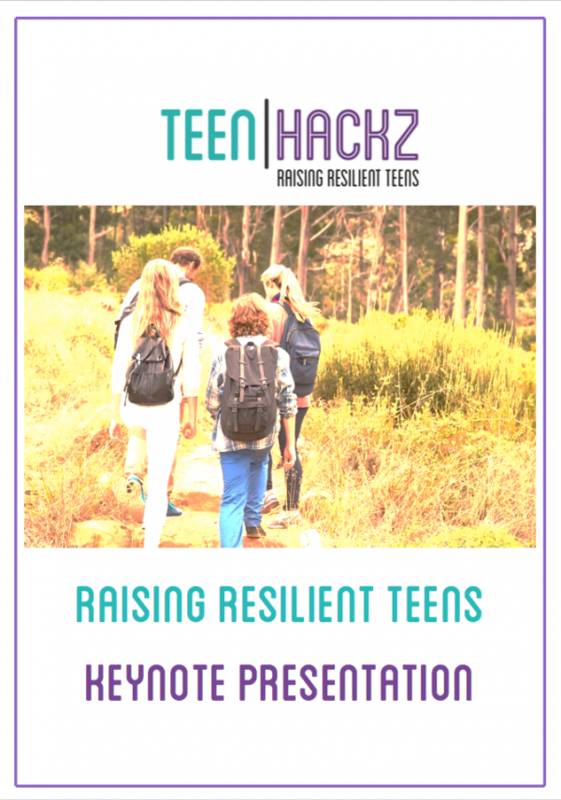 Adapting resilience factors to different teen behavior styles. Easy to digest, practical strategies for making sustainable behavior changes in and outside the home. Tips, tricks, case studies and personal stories to share and learn from. An opportunity for self-reflection – to identify what you are currently doing to develop resilience and what you could be doing better. A personal action plan to walk away with.